Preparing yourself and your child for early childhood education and care can be somewhat daunting as your family transitions into a new stage of life. There may be concerns about how your child will cope with this transition but there are many ways to assist in preparing yourself and your child to make the transition as successful as possible. Prior to beginning care, arrange some days where you both go to the centre for visits, this allows your child to gain familiarity with the environment and to begin to develop relationships with their educators. Our centres encourage Orientation visits prior to your child’s start date, the purpose of this is to get your child accustomed to the environment they will be in while separated from you. Familiarity reduces anxiety. Through our orientation process you and your child will gain better understanding of the flexible routines that are set in place and provide opportunities to discuss your expectations of Early Childhood Education and Care. Also, this will allow your child to feel comfortable and encourage them to start building a bond and relationship with their educators. You will also be encouraged to discuss your child’s needs, interests and routines and this is also a good opportunity to ask as many questions as possible. If your circumstance allows, it is recommended to begin care in advance of returning to work or study commitments so that there is flexibility for shorter days spent in childcare initially and let their time spent in care gradually increase. To assist with a calm drop-off process, we recommend preparing ahead of time. Make sure that their bag has been packed the night before with everything that they might need; bottles, nappies, dummies, their comfort item if they have one. Taking along a comfort object is a great idea to establish connectedness between home and the centre, to make your child feel at home away from home. If possible, allow plenty of time in the morning. Rushing may leave you both feeling stressed and anxious. Spend some time settling your child in with a preferred activity before you leave. 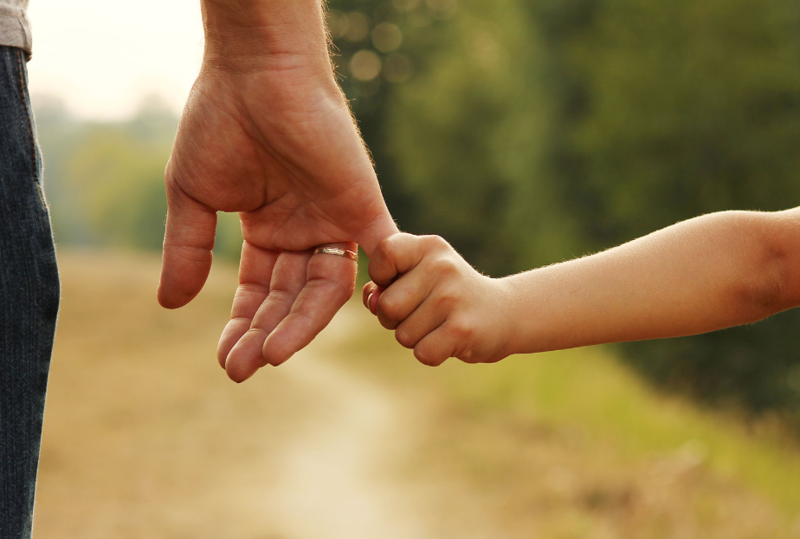 It is very important to take time when saying goodbye, rather than seeming to disappear while your child is busy. Allow your child to feel that you are comfortable with leaving them and that they will be well taken care of and reassure them that you will be back later to come and get them. Remember that all children are individuals and will take different lengths of time to adjust to this transition. Your child will eventually come to enjoy their time at their centre as they grow increasingly familiar with the routine, environments and educators. Be patient, it may take a few weeks or even months before your child runs off happily to play when you drop them off at childcare but it will happen. If at any time you want to discuss how your child is settling, you can approach their educators or your centre manager.